systems, firms, and standards are currently lacking functionality around cryptocurrencies. VeraNet will be the bridge between cryptocurrencies and traditional financial accounting which is needed to further their acceptance and growth. 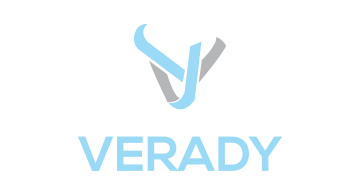 For more information about Verady please visit verady.com or follow @veradyinfo on Twitter.